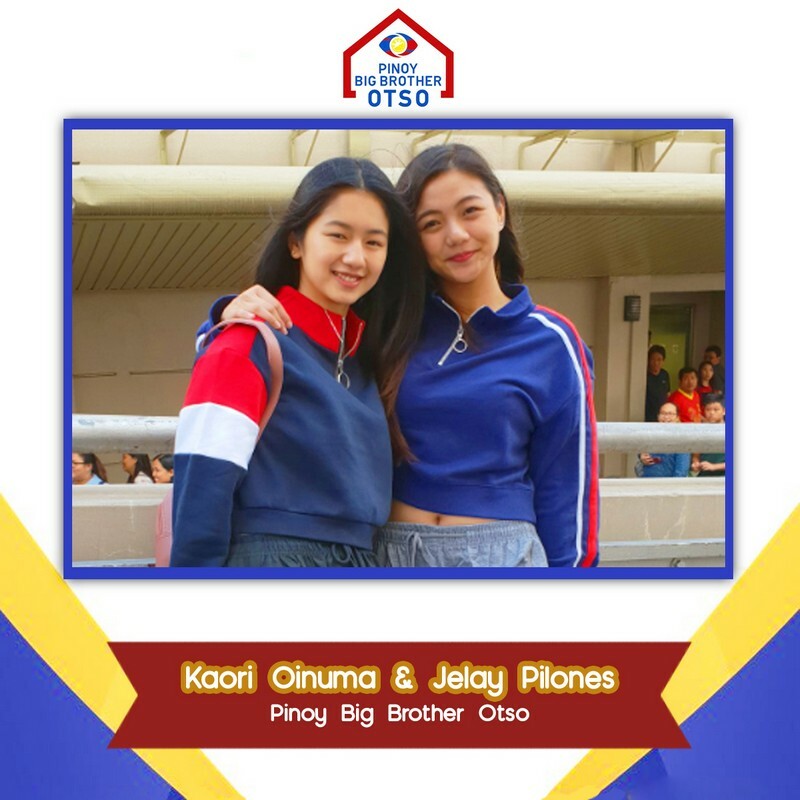 Every season of Pinoy Big Brother guarantees memorable moments and relationships. Yet, the true test of friendship starts when they step out to the real world. 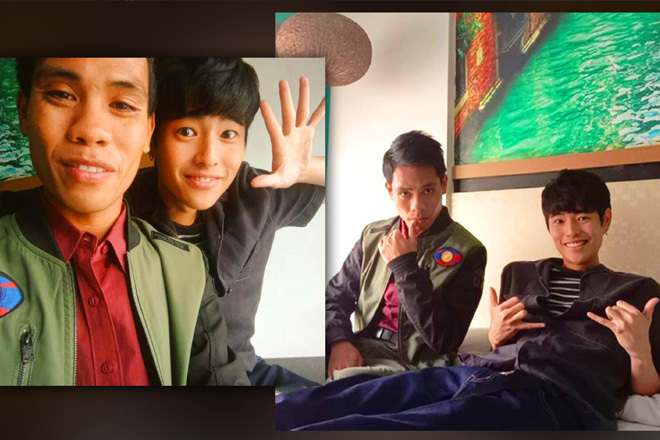 So, it only shows how special these bonds are that started off inside Kuya’s house. You might not spot them often, but Yen Santos and Kazel Kinouchi’s sisterhood is there. “Sushi dependent humans,” is the simple caption Kazel wrote on an Instagram post dedicated to their gals’ day out. 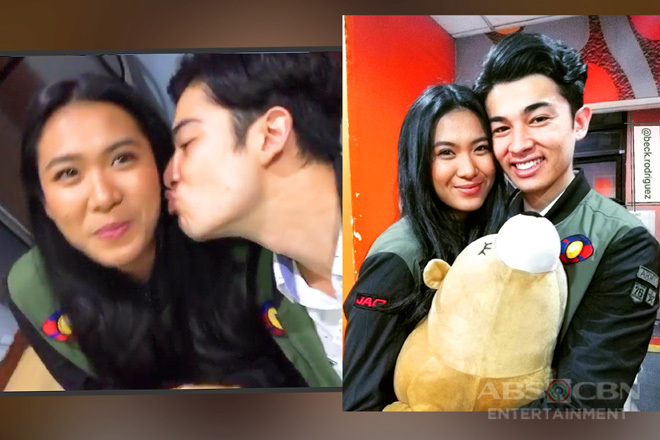 They got to know each other as housemates during 2010’s PBB: Teen Clash. 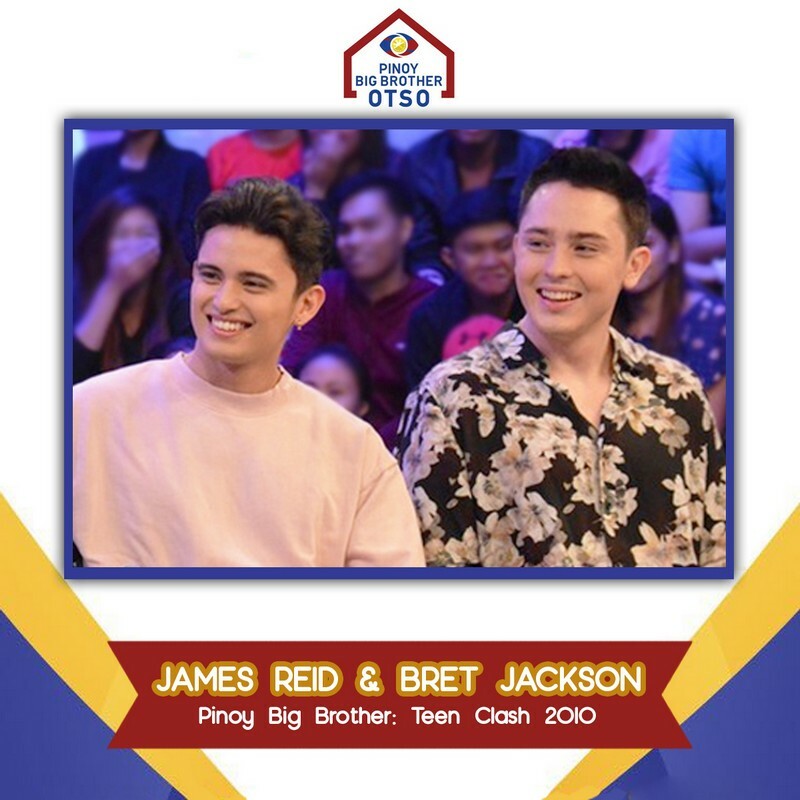 This same season, James Reid met Bret Jackson. Since then, the two have been writing music together. 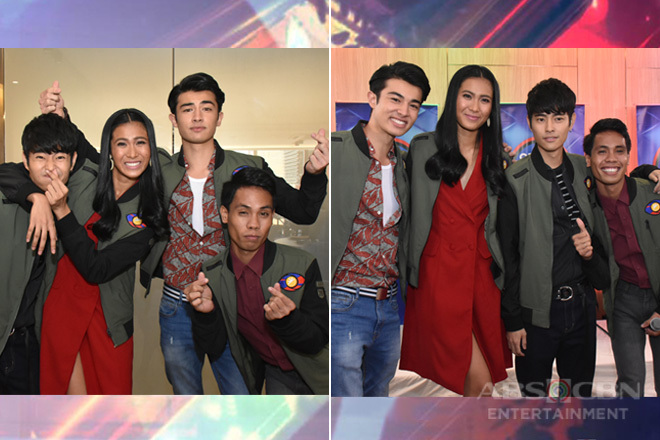 Now, they continue to share their passion for music and even collaborate. Bret is also one of the biggest supporters of JaDine. 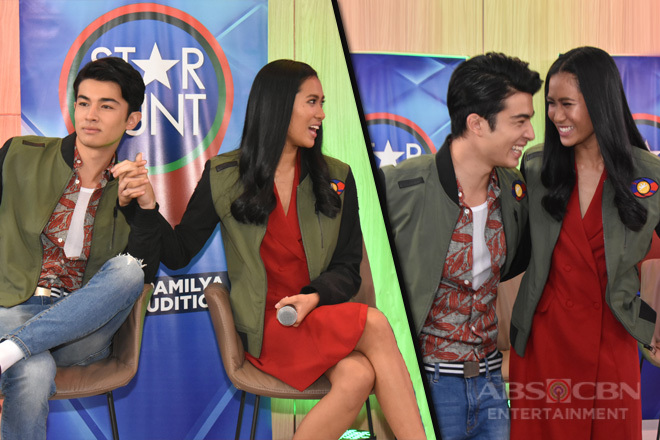 “I think Nadine is perfect for James,” he previously stated on Gandang Gabi Vice. On the other hand, 2014’s PBB: All In introduced Kapamilyas to Alex Gonzaga and Fifth Solomon’s tandem. Their friendship even affects their work! She starred in the movie “Nakalimutan Ko Nang Kalimutan Ka” which was directed by him. They had nothing but praise for each other as a result of their easy communication while shooting. 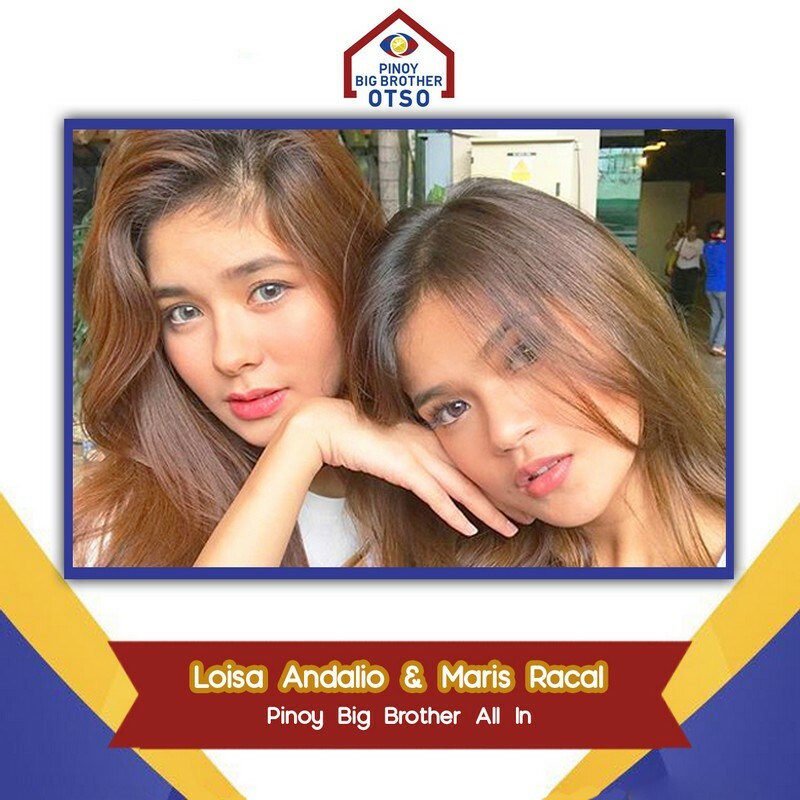 Loisa Andalio and Maris Racal also first encountered each other in this season. After their exits, they quickly created memories and posted them on Instagram. 2016’s PBB: Lucky 7 brought together Wil Dasovich and Baninay Bautista. You can catch them in each other’s vlogs on YouTube. In fact, it was Wil who encouraged Baninay to become a YouTuber. Currently, they have both found success with over a million subscribers. 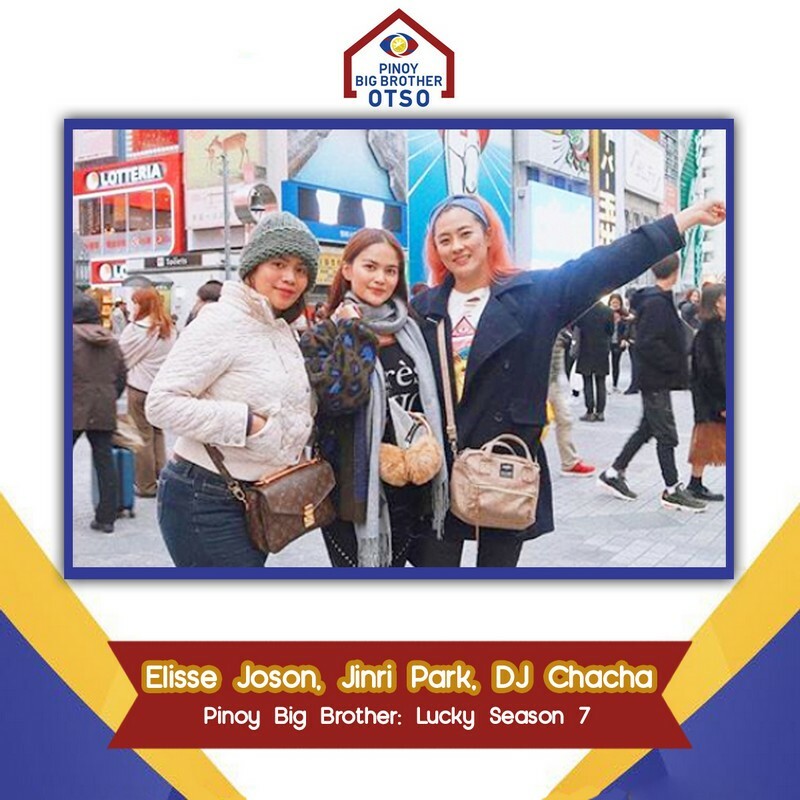 As for Elisse Joson, Jinri Park and DJ Chacha, the three ladies have been planning a girl’s trip since PBB Lucky Season 7. Finally, they found time earlier in February. The besties went on a trip to Osaka and Kyoto, Japan. 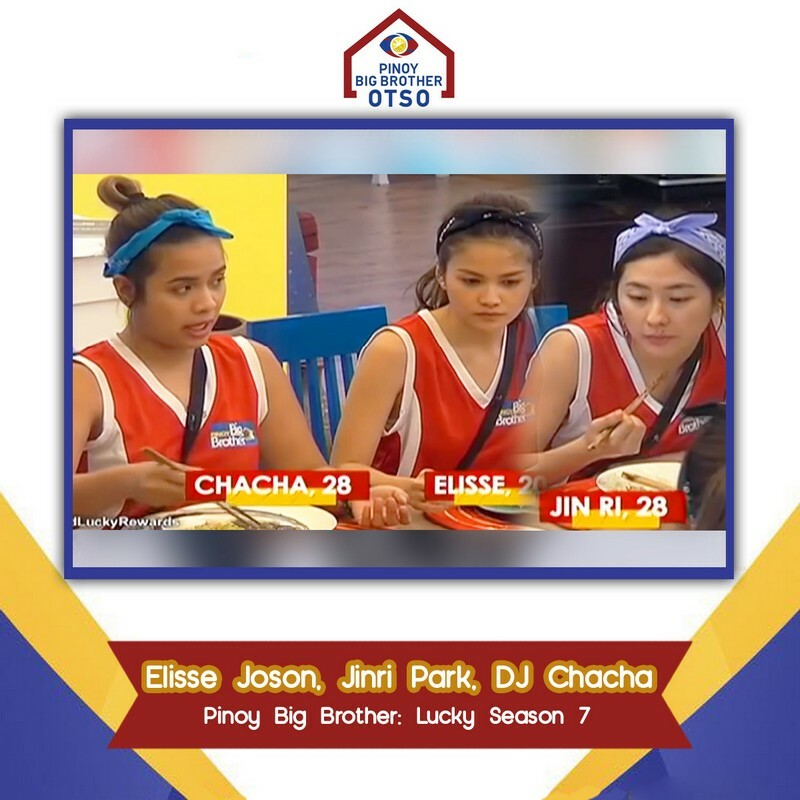 You can find their photos on Instagram as well as a vlog on DJ Chacha’s YouTube Channel. Talking about BFFs, how can we forget about Maymay Entrata and Kisses Delavin? They starred Velma and Nura respectively, in the iWant Original “Alamat ng Ano: Nura and Velma.” The two have found success in the industry and have since been pinned as rivals. Yet, they have constantly spoke about being true friends. If you need proof, then just watch the Kisses’ prank on Maymay for Gandang Gabi Vice. Maymay was so worried about her best friend that she was willing to carry Kisses on her back. 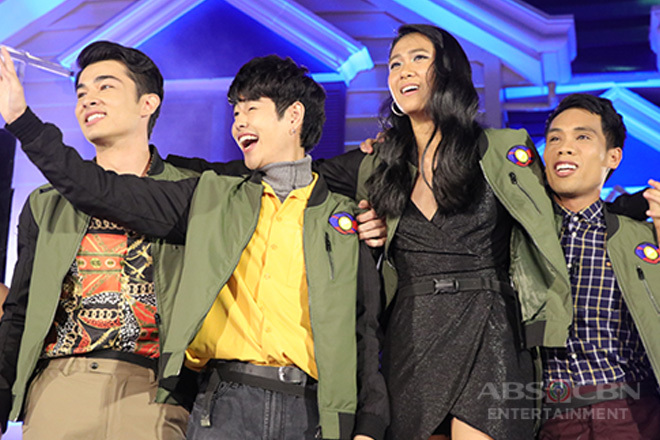 With PBB Otso on the way, new bonds are being created. 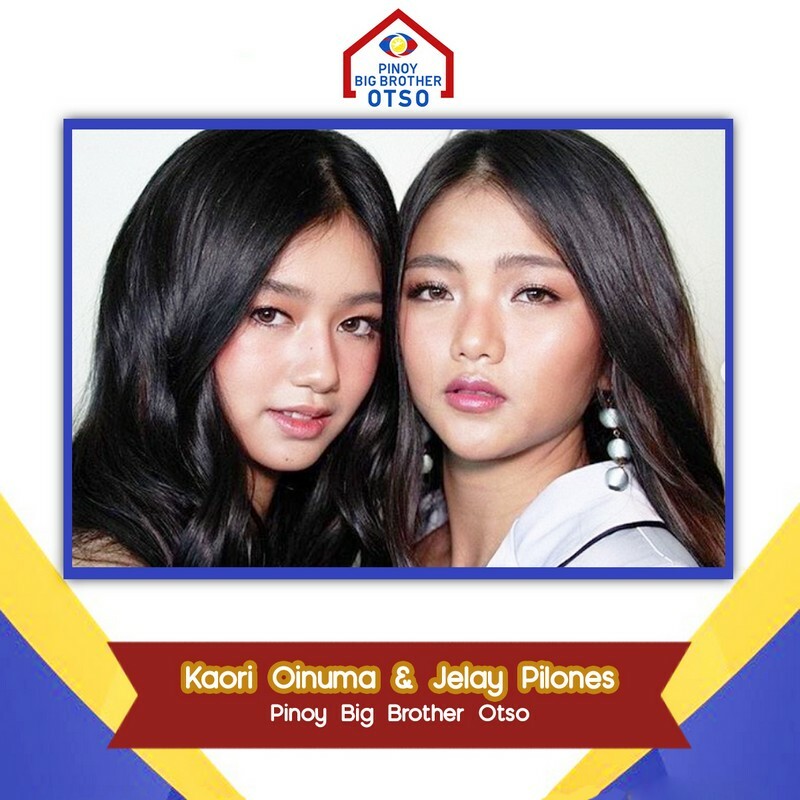 We have already seen Kaori Oinuma and Jelay Pilones from the Teen Edition as well as the Adult’s Fumiya Sankai and Yamyam Gucong. We can’t wait to see all the memories they would create in the outside world! 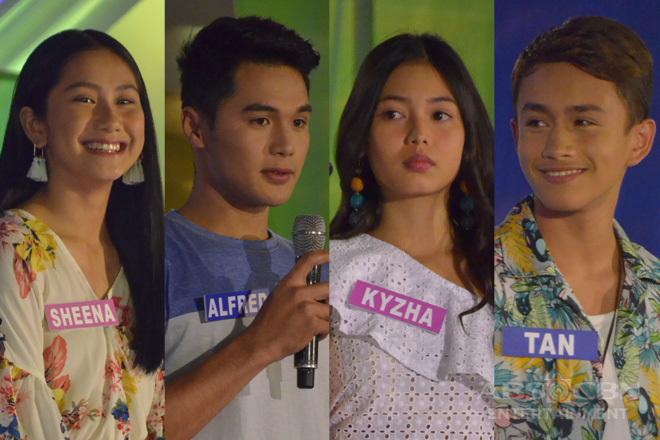 Who’s your favorite PBB BFF?